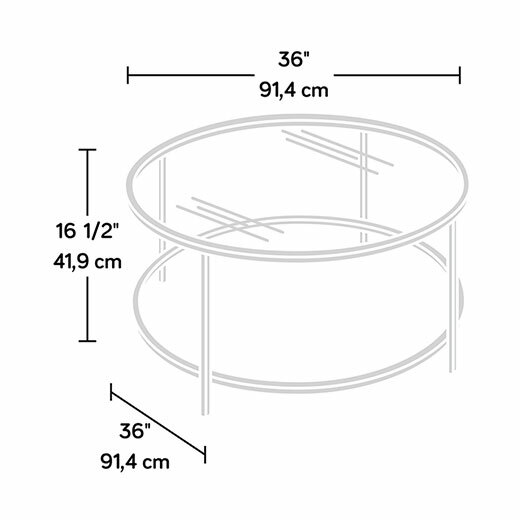 Round Coffee Table in a White finish. 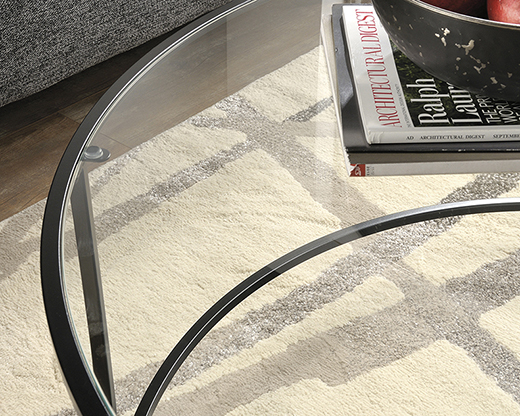 Create a great look with this round glass Coffee Table. 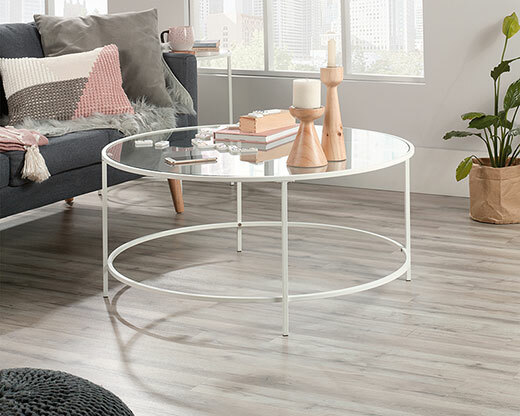 Durable metal frame construction. Finished on all sides. Some photos may depict other color finish options.